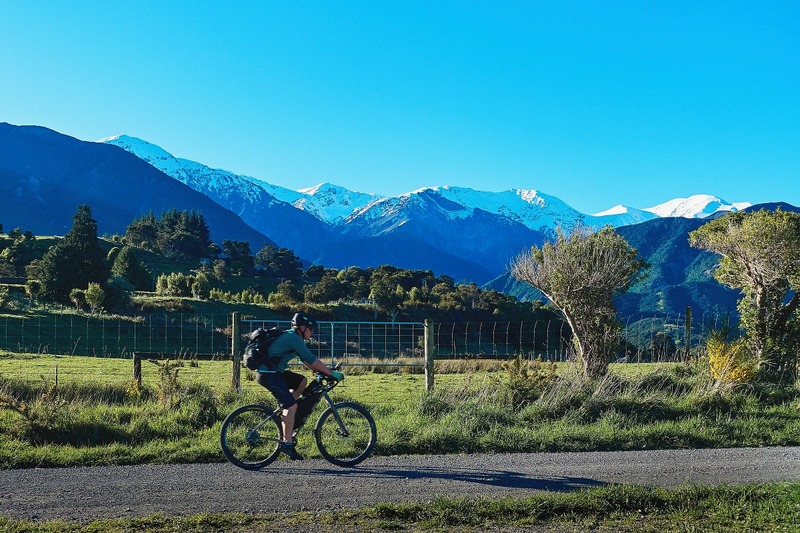 Loosely following the perimeter of the Kaikoura plains and skirting the Kowhai and Hapuku Rivers, the Kaikoura Trail features trails that are as diverse as the scenery. 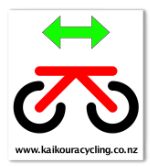 Cycle the entire loop or hop on and cycle a section. 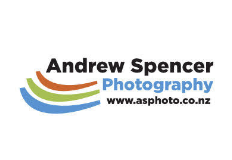 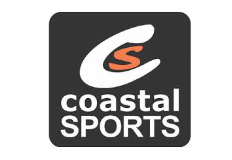 Look out for the logo. 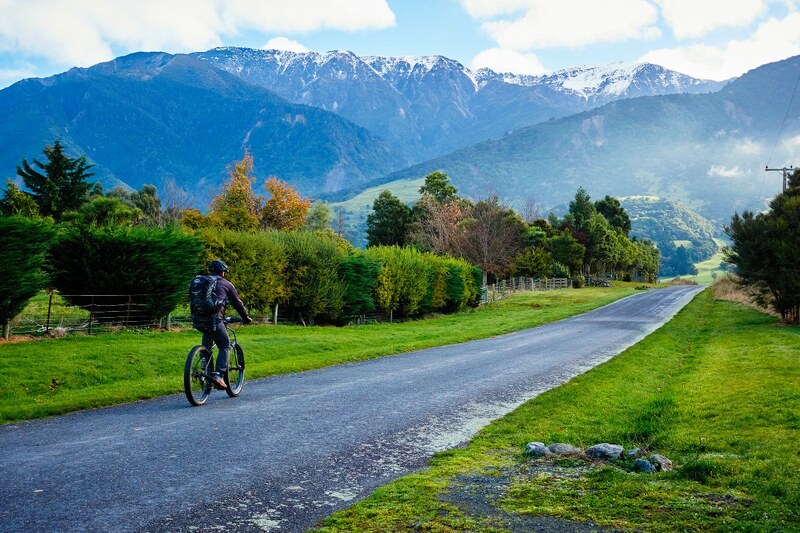 It's too easy to pass through Kaikoura without stopping to explore. 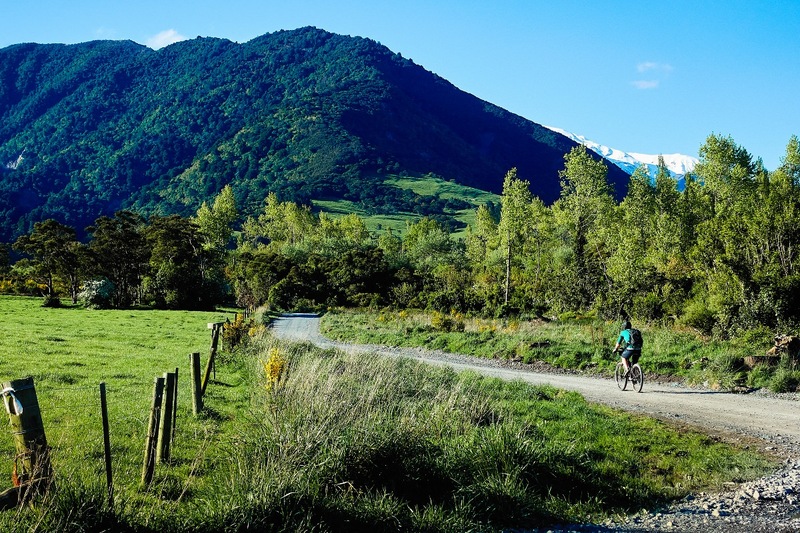 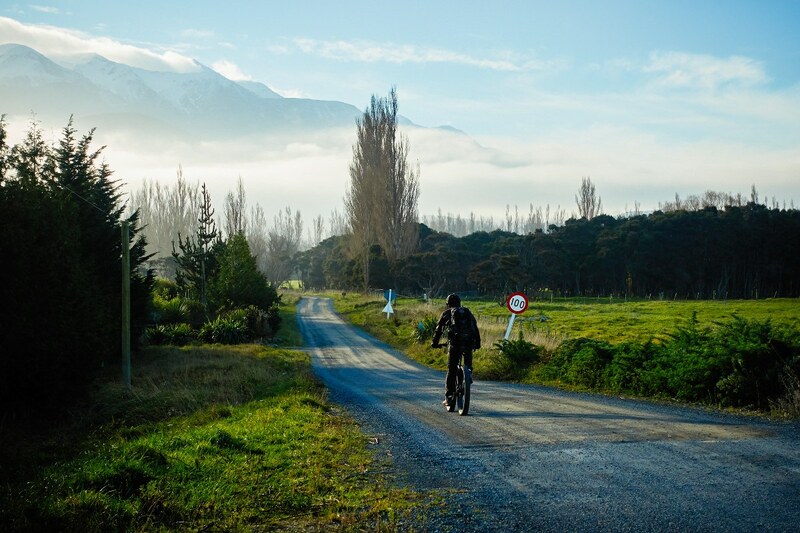 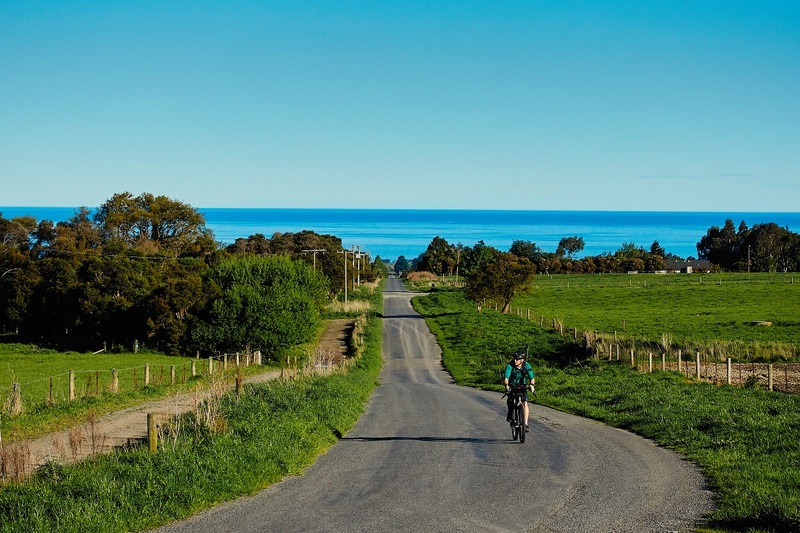 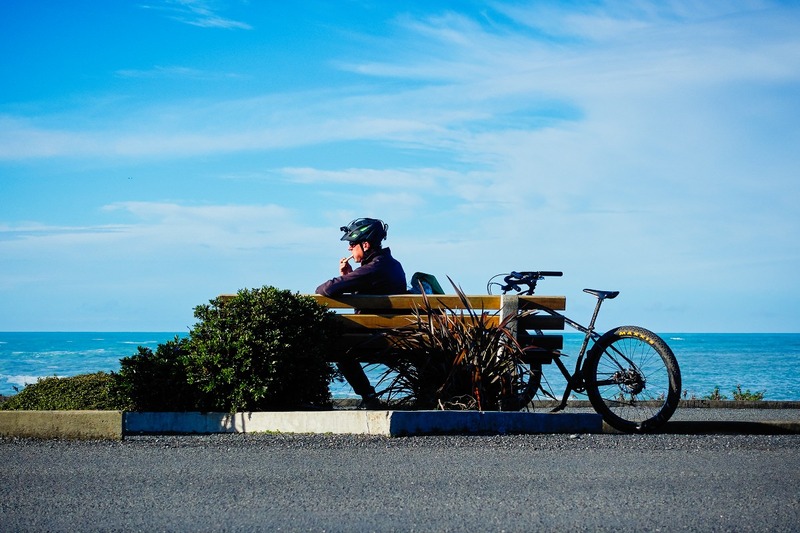 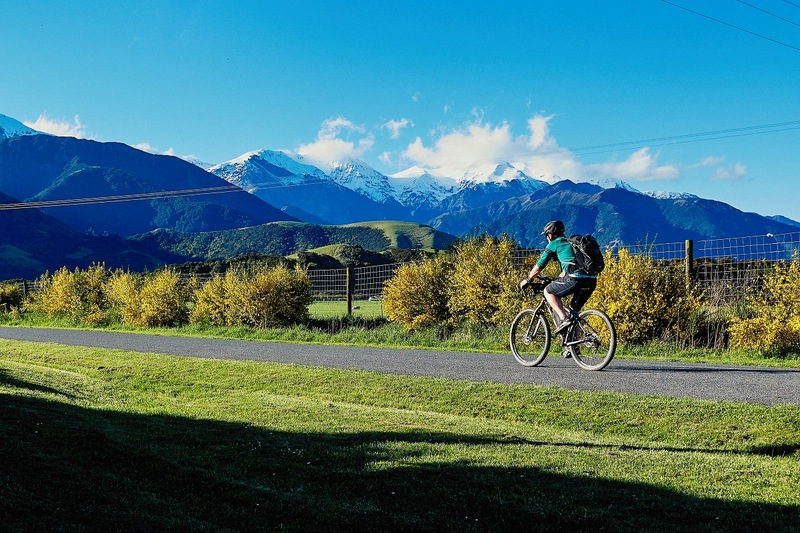 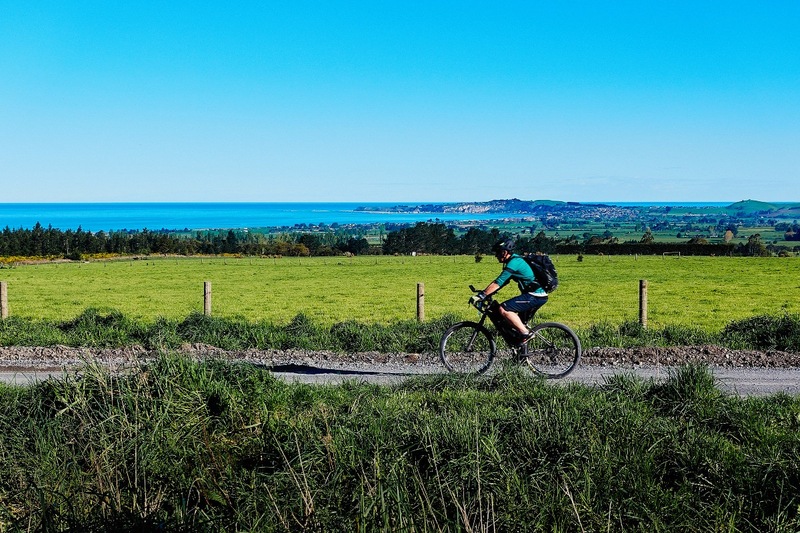 The Kaikoura Trail takes you on a pleasant cycle tour of the district and gives you the chance to explore some of the places you don't see from the highway. 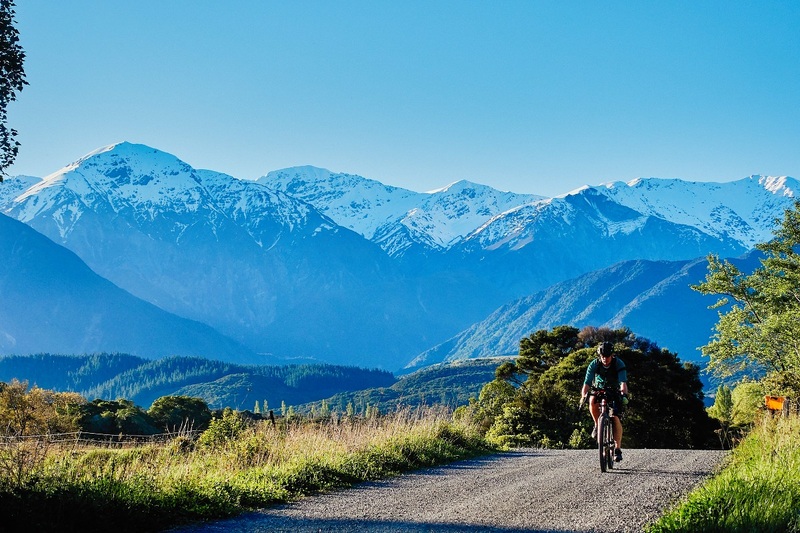 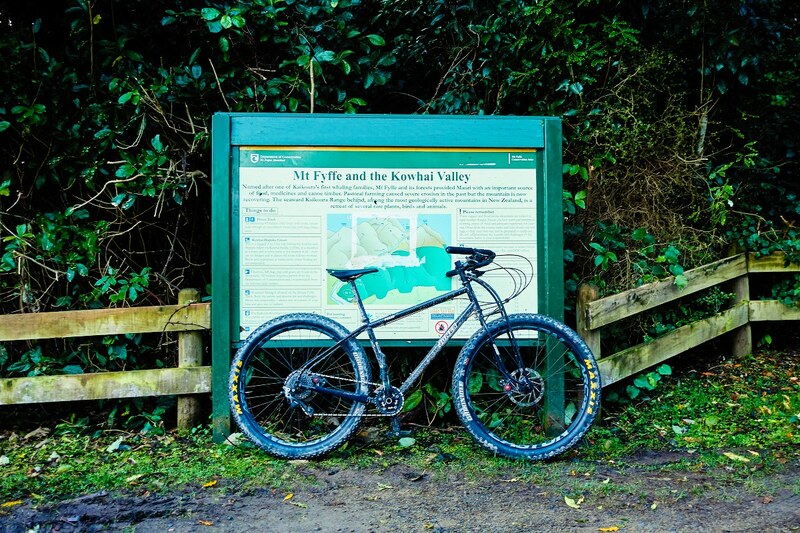  Suitable for most riders (some single trail sections are intermediate grade), the trail circles the Kaikoura plains on a mix of single track and quiet country roads. 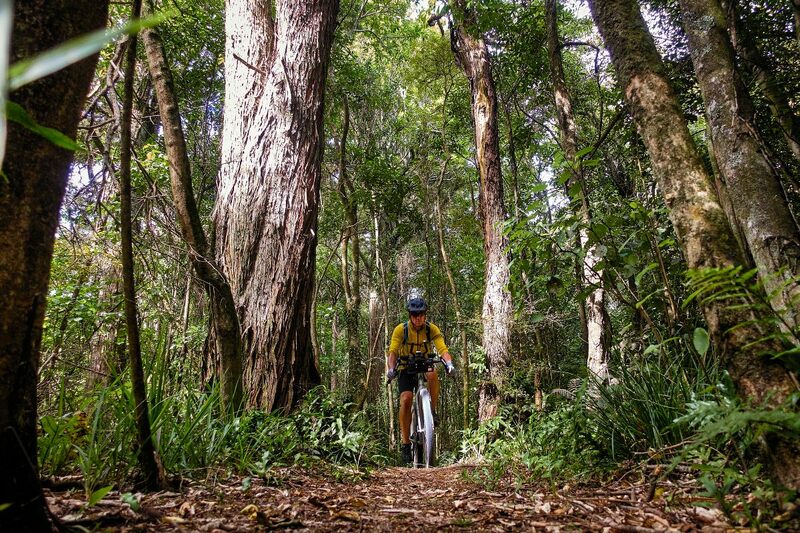 The climbs are gentle with the optional Mt Fyffe carpark section climbing to just under 200 metres. 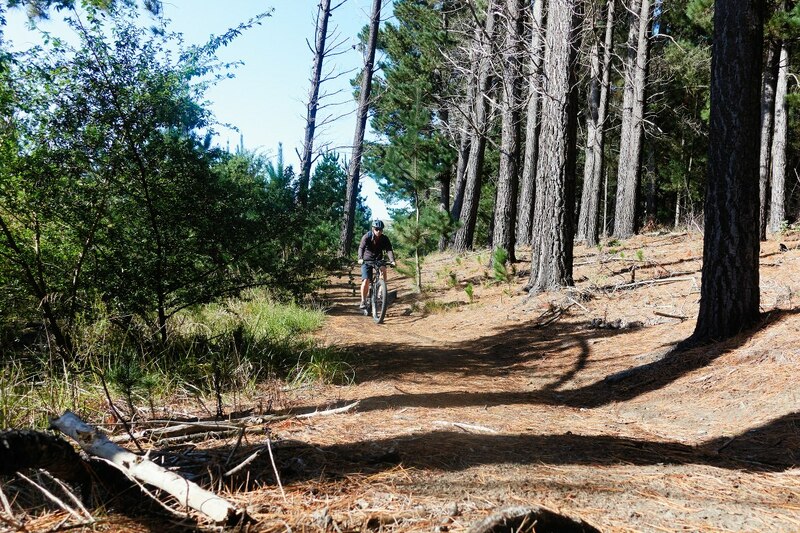 Many entry places on the trail make it easy to choose and cycle a part if you don't have time for the entire circuit. 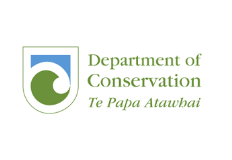 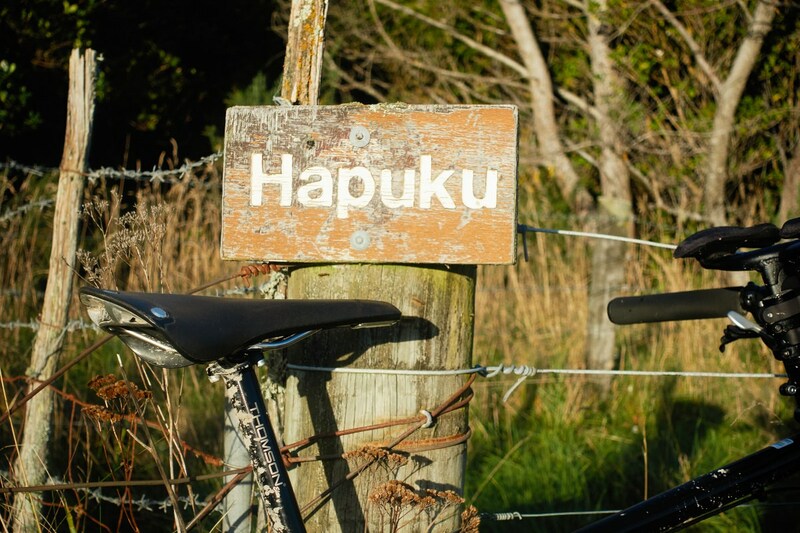 The Kowhai and Hapuku single trail sections meander through some beautiful clumps of bush, the Hapuku has a stand of impressive mixed size totara trees. 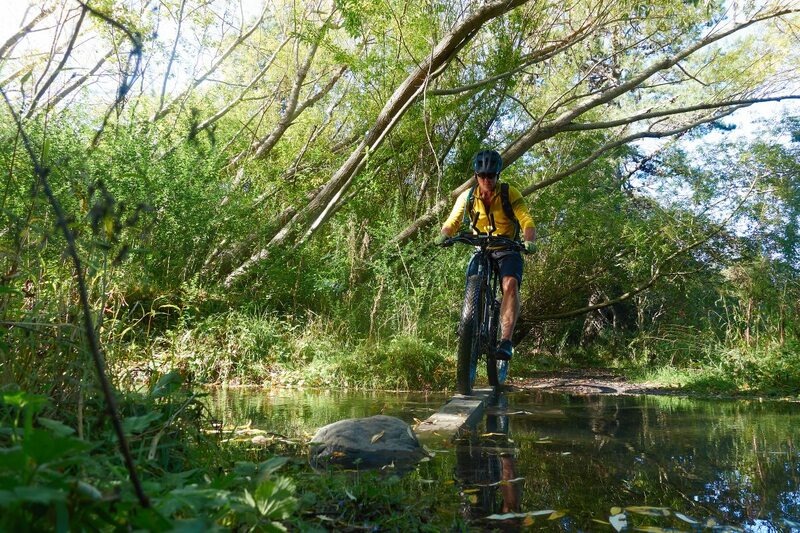 There is often fantails and other birdlife to keep you company on your journey through the river bush sections. 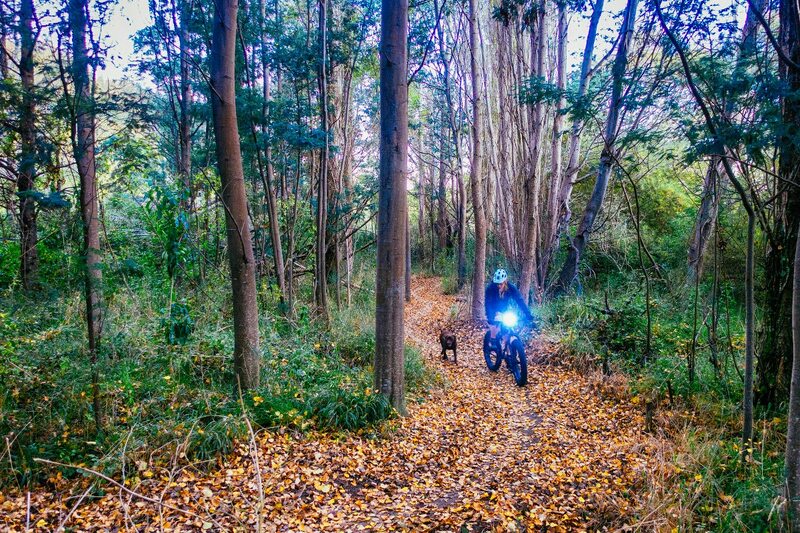 Some parts of the Kowhai and Hapuku trail are intermediate grade, always ride within your ability. 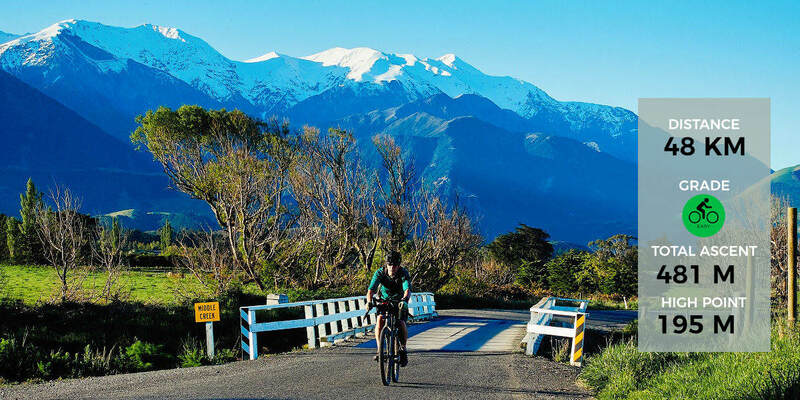 Mt Fyffe and the Seaward Kaikoura Range watch over you for the entire trail, and you will get many glimpses of the ocean as you make your way around. 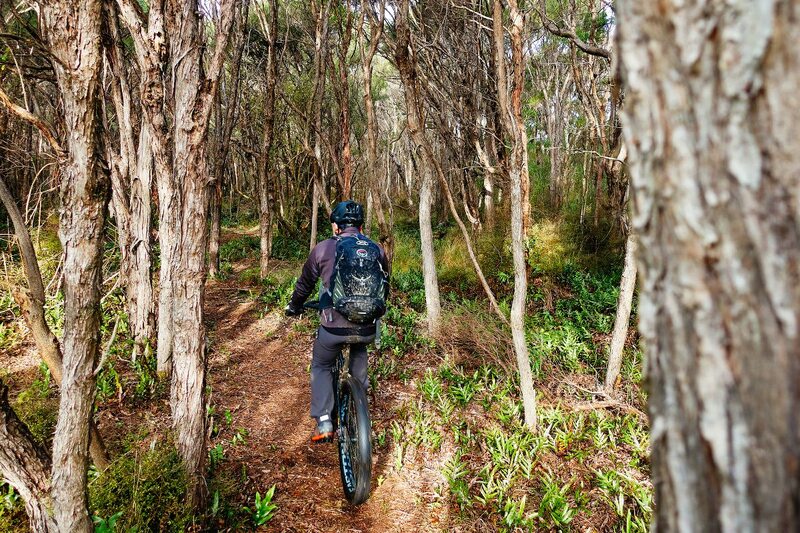 The trail works equally well in either direction. 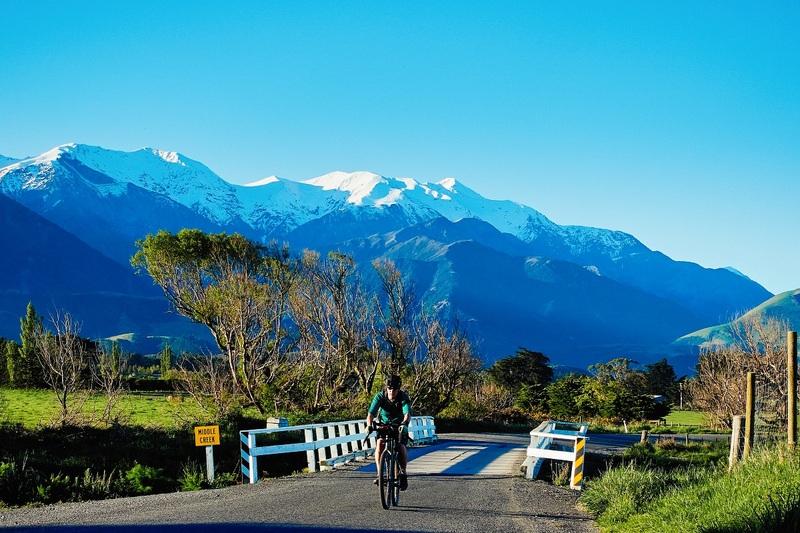 The Kaikoura Trail is continually improving, much of the work being done by our fantastic Trail Team. 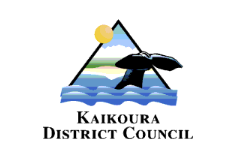 Enjoy your tour of Kaikoura.